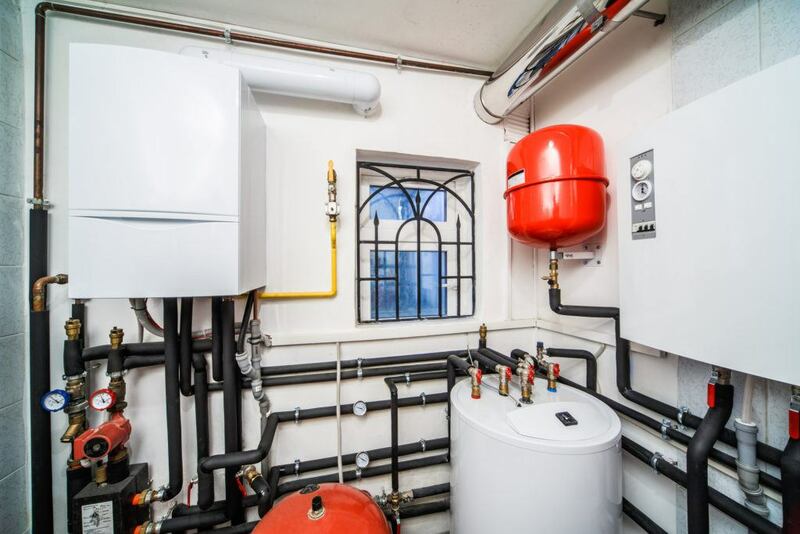 If you ever find yourself requiring boiler service, installation or repair at your home or business facility, you have addressed the right place. For more than 50 years, Brea/OC Plumbing Heating & Air Conditioning has been providing boiler services throughout the Orange County area, helping countless homeowners and businesses with their residential and commercial boiler needs. For qualified and reliable boiler services in Brea/OC, you can count on our boiler experts from Brea/OC Plumbing Heating & Air Conditioning. Optimal boiler solution for your home or business facility is our number one priority. Since we have effectively and professionally installed many boiler systems in Orange County area, we have gained the reputation of doing the job right the first time. We will make sure to provide our clients with the best models of boiler equipment along with the best possible customer service – something we have practised for the last 50 years. We are capable of installing different types of boilers (central heating boilers, gas, oil, wall mounted and electric ignition boilers), designed to keep you and your family members warm all throughout the winter. Our skilled technicians have the right tools, the top-notch equipment and experience to have your boiler run smoothly all year long. If you have ever experienced your boiler breaking down or the dials became unresponsive, you know it is not fun. It is an unpleasant nuisance, especially if it happened during chilly winter months when a properly operating central heating system is essential for warming up your home. To prevent your boiler breakage, it is important to ensure its proper maintenance. However, if your boiler does break, contact an expert boiler service in OC, choosing Brea/OC Plumbing Heating & Air Conditioning! Excellent service! The lady on the phone was nice and polite. Erick our tec called promptly on a Saturday told us he was booked but if had any cancellations he would call us and see if he could come. I told him we can wait till Monday. He came with his partner and took a look at the unit and explained to me in terms I would understand what needed to be fixed and went right to work. Thank you!!! COPYRIGHT © 2019 BREA/ORANGE COUNTY PLUMBING. CAL. LICENSE #765643. ALL RIGHTS RESERVED.